Sid Evans was named editor in chief of Time Inc.’s Southern Living in April 2014 and has editorial oversight of Cooking Light, Coastal Living, Sunset, and This Old House as group editor, a role he has held since July 2011. Evans, who has set standards of excellence for every brand he’s touched throughout his career, is responsible for the editorial vision, direction, and content for the iconic Southern Living multimedia brand. Reaching more than 16 million people each month, Southern Living connects consumers to the region’s rich culture through a variety of print, digital, mobile, tablet and event platforms. Sid is responsible for ensuring that the media powerhouse’s digital franchises, 12+ annual special issues, dozens of books, special events and hundreds of licensed products—from furniture to plants—and now a hotel collection—reflect the brand’s core mission and values. Sid is based in the company’s Birmingham, Alabama offices. 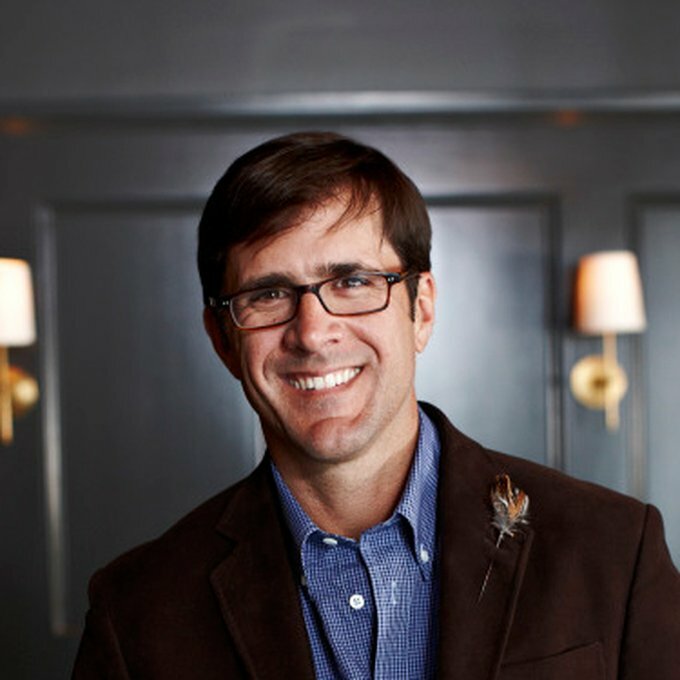 Evans was previously vice president and editor-in-chief of Garden & Gun, a Southern Lifestyle magazine that won the National Magazine Award for General Excellence in 2011, the magazine’s second consecutive nomination in that category. He also guided Garden & Gun to a 2011 James Beard Foundation Award in the Food, Culture and Travel category, a MIN Magazine Best of the Web award in 2010, a Grand Gamma Award for Best Magazine in the Southeast in 2010 and an ASME nomination for Best Cover of the Year in 2009. Prior to Garden & Gun, Evans was editor in chief of Field & Stream from 2002 until 2007. Under his tenure, Field & Stream set new benchmarks for the outdoor category, earning an unprecedented nine National Magazine Award nominations in three years, growing newsstand sales by more than forty percent and launching major multi-platform franchises such as the Total Outdoorsman Challenge and the Heroes of Conservation program. He added the title of editorial director of Salt Water Sportsman magazine in 2004 and helped guide that title to its first National Magazine Award nomination, for General Excellence, in 2007. Prior to Field & Stream, Evans was editor of Men’s Journal, where he earned two National Magazine Awards nominations, and has held senior editor positions at GQ and Sports Afield. A native of Memphis, Tennessee, Sid attended Connecticut College. He lives in Birmingham, Alabama with his wife and two children.